With a denial rate of around 65%, social security and disability claims seem quite difficult to file successfully. The statistics might discourage many people who are genuinely eligible for the benefits under this federal insurance program. It is important to realize and understand the factors behind the exceptionally high denial rate for SSDI program. 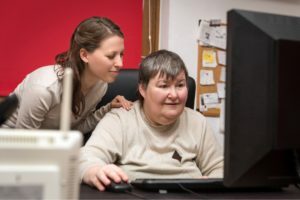 One of the major factors is the lack of awareness of how to apply for SSDI which results in improper or inadequately filed applications which have a greater chance of being rejected or denied.